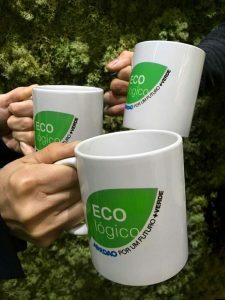 “ZERO PLASTIC CUPS” is born within the scope of JORDAO’s program COOL IDEAS, which aims to stimulate the active participation of all its employees in the continuous improvement of the organization. 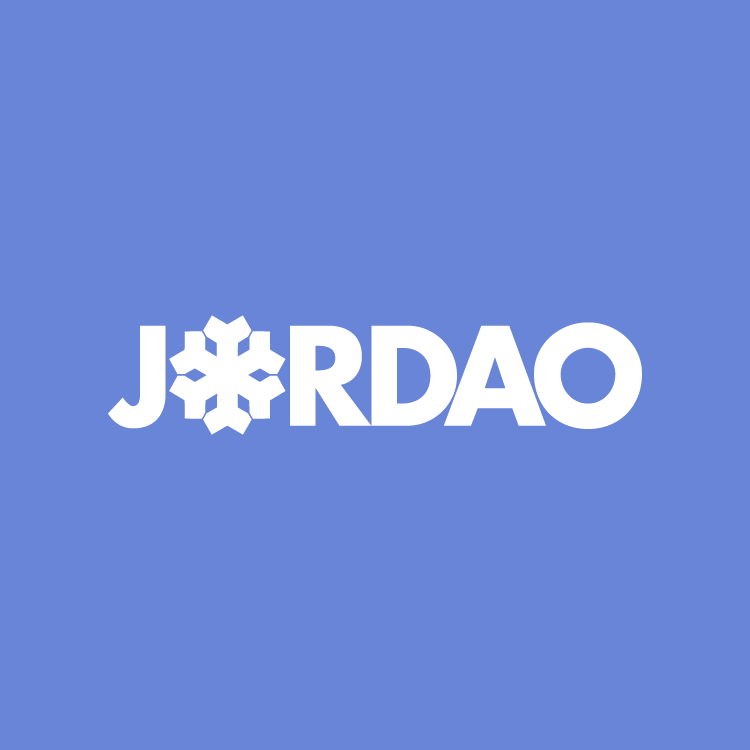 This program welcomes spontaneous suggestions about the most varied processes of the company, as well as transversely to all sectors, which, once implemented, contribute to the organization’s efficiency. Since 2014, when the program started, more than 150 Ideas have already been implemented. At the end of 2017 the Cool Idea “Zero Plastic Cups” was proposed. The suggestion consisted in eliminating the plastic cups from the water dispensers and started from the observation of the amount of cups that were collected daily for recycling. For them to be substituted, it was suggested that the company would give each employee an individual and lasting cup. • Strengthen the commitment of the company and its employees to environmental sustainability. That’s how the Cool Mug was born. Results: We eliminated the annual consumption of 57’500 plastic cups.